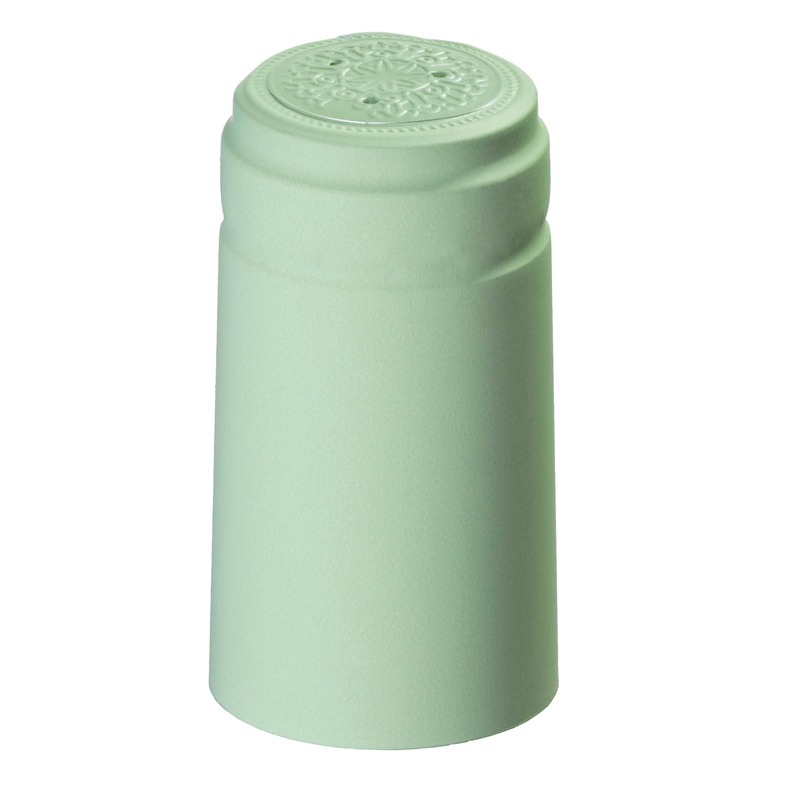 Use this Champagne Green California Hock bottle to store red or white wines. 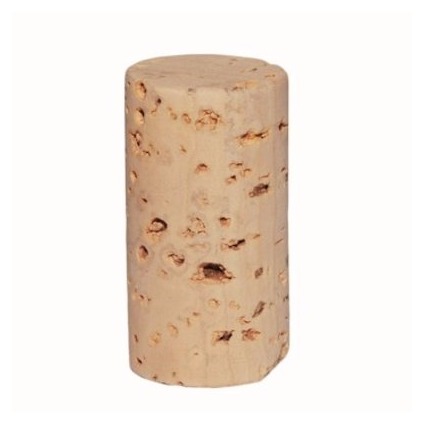 You'll need a natural or synthetic cork to close it. This bottle features a flat bottom typical of the Hock style and is made in the USA.